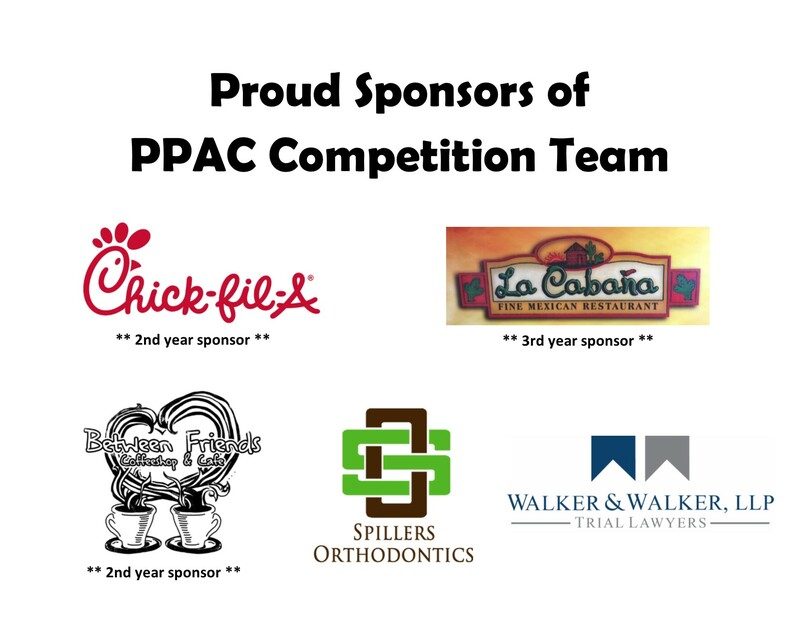 We would like to thank our sponsors for the 2018-2019 season. These business have graciously donated to our competition team members. Please help us thank them for their contribution by supporting these businesses!